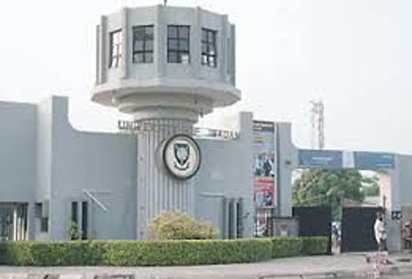 The University of Ibadan on Wednesday said it recommended 3, 783 candidates to the Joint Admission and Matriculation Board (JAMB) for admission for the 2017/2018 academic session. The Deputy Vice Chancellor (DVC), Academics, Prof. Adeyinka Aderinto, disclosed this at a briefing with newsmen on Wednesday in Ibadan. The DVC, who noted that a total of 26, 769 candidates who scored 200 and above sat for the Post-UTME of the university, added that out of the number, only 9,268 scored 50 per cent and above. Aderinto said 3,783, who were finally recommended to JAMB for admission met the approved admission criteria. “This is what makes us who we are in offering qualitative education to our students to be the best in Nigeria and have the capacity to compete globally. “We have commenced the examinations. We have also recommended about 3,783 candidates to JAMB for admission and we are concluding the admission process by January ending,” he said. The post Admission: UI admits 3,783 out of 56,172 applicants for 2017/2018 appeared first on Vanguard News.